*Disclaimer: I was sent this product to review and have given my honest thoughts on them, all opinions are mine and mine alone. 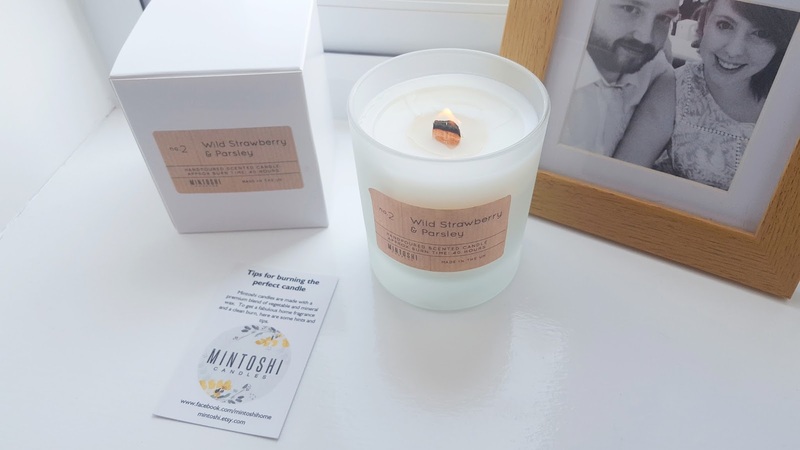 I was contacted by the lovely Zoe who owns Mintoshi Candles, she asked if I would like to try out one of her candles, I couldn't turn that kind of offer down! She surprised me with the candle she was sending and it took about a week to arrive from when we first spoke. The box for the candle came very packed and made it through my post without breaking (which is a miracle) as soon as I opened it I could smell the sweetest and soft smell of strawberries with notes of lemon, bergamot, and grapefruit. 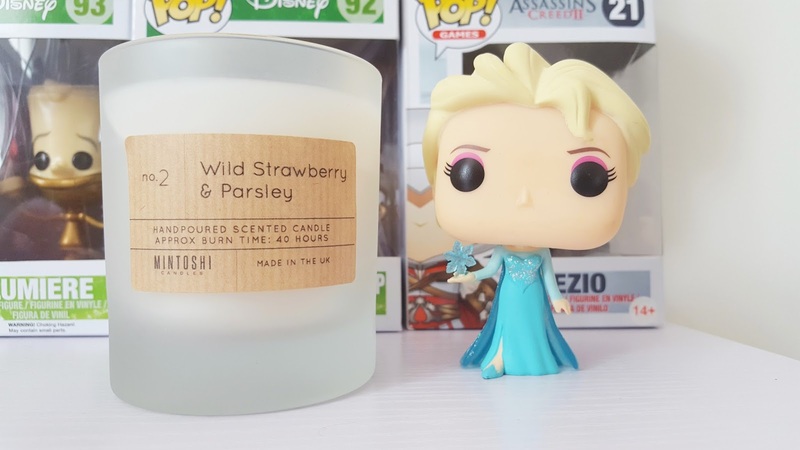 Zoe didn't know this but strawberries are my favourite fruit and scents, so I'm so glad that she chose to sent me the *Wild Strawberry and Parsley candle. My candle came with a wooden wick but there is a choice between that and a cotton wick and you can purchase a copper lid for your candle separately to make make it look even more pretty or to store it away which is £3.50. I've burnt mine for just over 4 hours and barely any of the wax has melted away, the wick makes a quiet swooshing noise so I can hear that it's still burning. Zoe's candles are unique because they're not only environmentally friendly but she also started to make candles as she gets terrible headaches from other candles and air fresheners, my mum is the same so It's totally understandable as to why she started to produce her own ones. She makes sure that she adds as few additives in her wax as possible but always make's sure that they're of highest quality. The candle she sent me came from the wild garden collection which sounds like a fresh summer's day (if you get what I mean), I would like to try the Fresh Cotton candle from the collection next, as it's one of my all-time favourite scents. 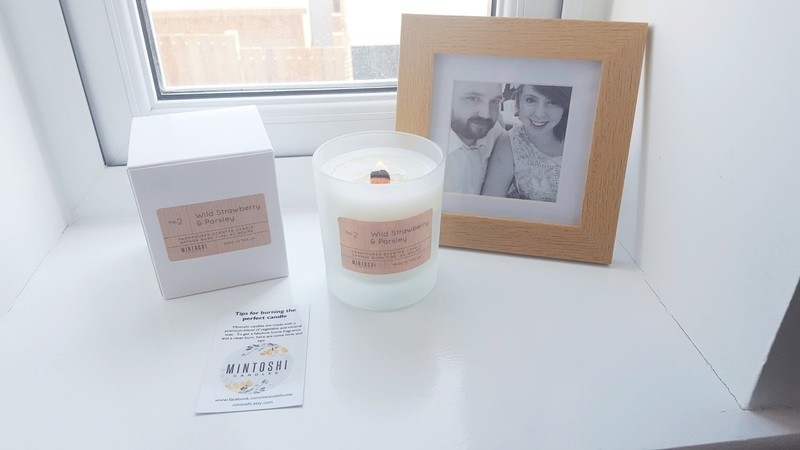 The thing I like most about Mintoshi candles is that Zoe can customise candles for weddings, birthdays, christenings, or any other event that you want a candle for! 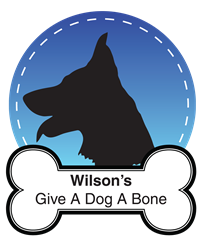 She can customise both the candle scent and the jar, which will mean you will have your very own unique candle. The soft and simplistic design of the candle glass it what appeals to me a lot, I don't like candle jars that are too busy and these will look good whatever the decor in your house, Not only does Mintoshi doesn't just make candles, they also make wax melts and bath bombs. 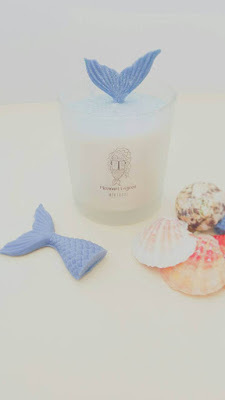 My two favourite products in her shop that I like the look of (I think will make perfect present too) are The Man Candle and The Mermaid Candle that comes with a mermaid tail wax melt. 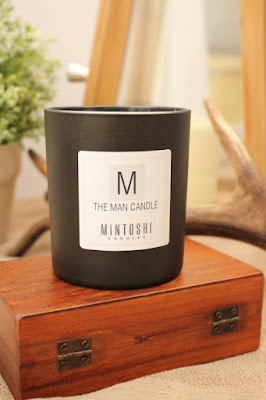 Mintoshi candles are around £12+ for a 30cl candle, it may sound expensive to some but what you have to remember is these are all handmade to the highest quality, my candle makes my house feel more homely and ready for the coming summer months. These candles will make wonderful presents, especially for the avid candle collector. Everyone seems to be getting involved with these candles. 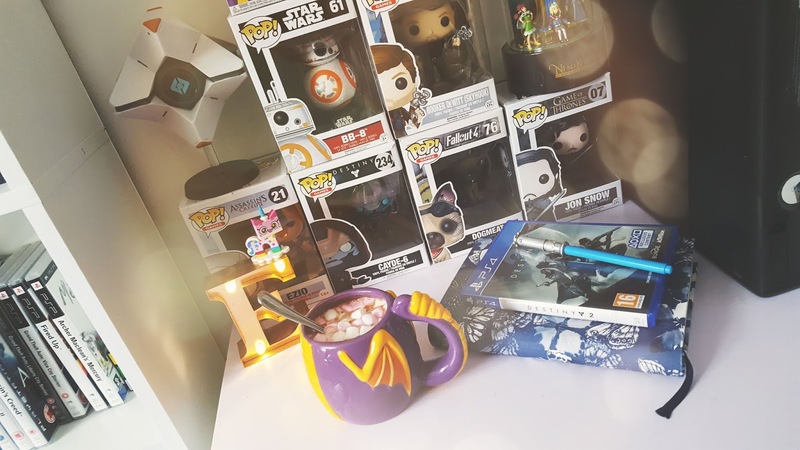 I think I will eventually try them but for the time being I will be sticking to Primark because I'm really skint until my pay rise comes through. I love that they are environmentally friendly and also it's great that the scents are less likely to cause headaches. Great post and I loved your photography. This sounds amazing and I love the way they can be personalised 👍 checking them out now!